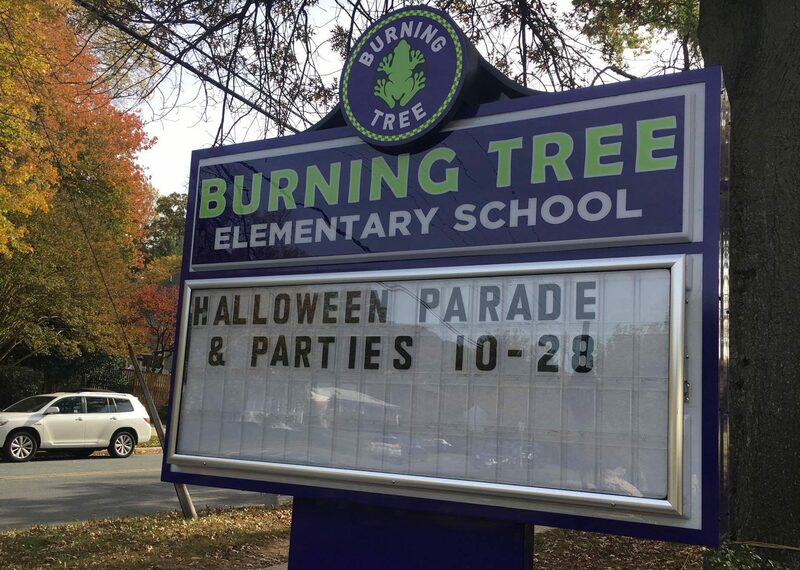 Images of swastikas and male genitalia were spray-painted onto a banner advertising a school-wide event outside Burning Tree Elementary School Sunday. In an email to Burning Tree families, assistant principal Gabby Bellagamba wrote that school sidewalks and telephone poles were also vandalized. “We’ve never seen anything like that before,” said Paul Bucchi, the father of a Burning Tree alumni and neighborhood resident of 25 years. A Jewish congregation convenes weekly at the school, and someone in attendance reported the vandalism to the Montgomery County Police Department (MCPD) around 10 a.m., according to an MCPD press release. 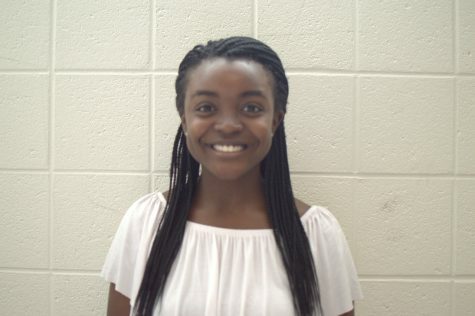 MCPD detectives are investigating the incident as a potential hate crime. The banner was promptly taken down and the graffiti was removed. From MCPD press release: Anyone with information about this vandalism and/or the suspect(s) is asked to contact the 2nd District Investigative Section at 240-773-6710. For those who wish to remain anonymous, Crime Solvers of Montgomery County is offering a reward of up to $10,000 for any information that leads to the arrest of the suspect(s). Tipsters can call Crime Solvers of Montgomery County toll-free at 1-866-411-TIPS (8477).